Aston Villa got back to winning ways on Saturday as we took a Championship three points from Ipswich Town. Welcoming former gaffer Paul Lambert back to Villa Park for the tie, a Tammy Abraham brace gave us the win and hopefully, we can now put a poorer festive and New Year period behind us and get some back to back wins to push us up the second tier table once again. The scoreline should’ve been bigger really and Ipswich’s late goal made it a more nervy ending that it should’ve been, but a win is a win as they say. Statistics website Whoscored gave ou double goalscorer their Man of the Match rating with 8.77. Completing the top five on the day were Conor Hourihane (7.77), John McGinn (7.67), Tommy Elphick (7.50) and Albert Adomah (7.03). 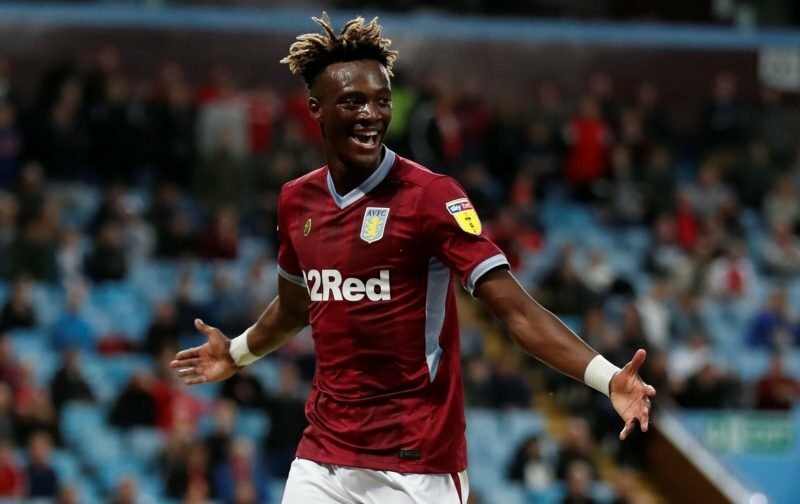 The victory lifted us into tenth spot in the table, four points from the Play-Offs but Abraham certainly takes the headlines as he scored for the seventh home match in a row to take him to 19 for the year, and it was our first win on home soil since Birmingham City back at the end of November. Onwards and upwards now…we hope.